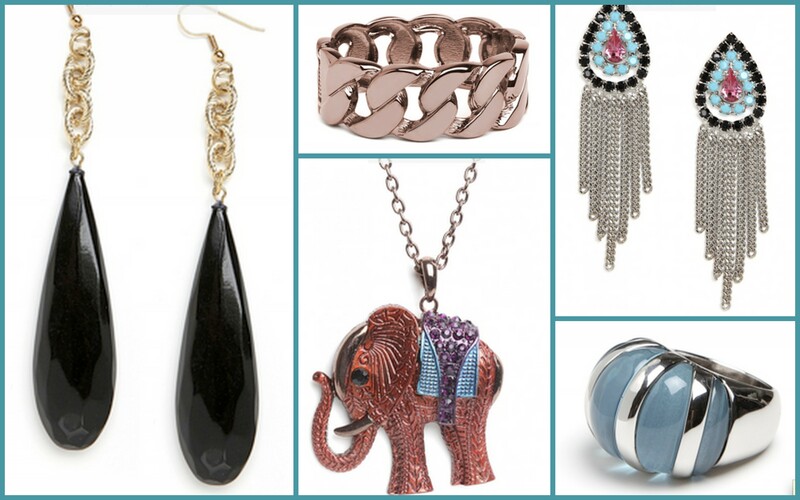 Bauble Bar is a great place to find current jewelry trends at very reasonable prices. No matter what your style – whether you like classic or edgy, girly or bohemian – you can definitely score pieces that won’t break the bank. 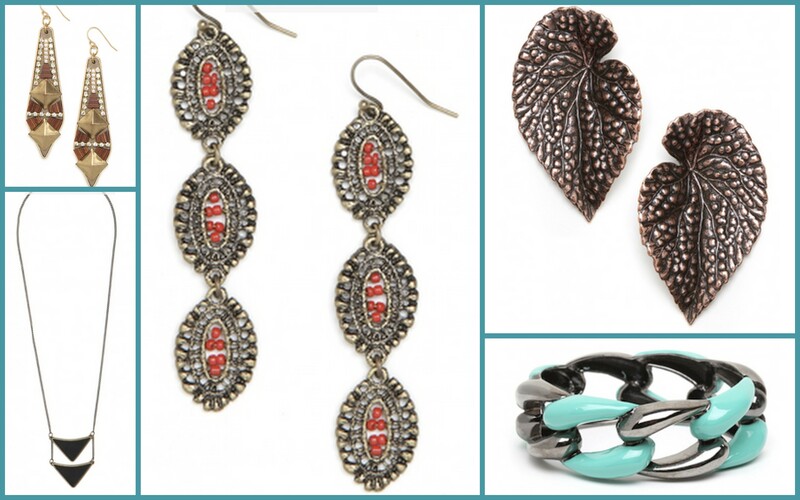 Here are some of my current favorites from the site (which offers free shipping on purchases!). What’s your jewelry style? Do you like timeless classic pieces, or do you stock up on the trends? I’ll spend more money on classic looking jewelry, but I’ve definitely been known to hit up Forever 21 for cheap trendy buys!